Are you worried about a receding hairline or bald patches? Do you feel your hair is becoming thinner or grayer? When people notice their hair is changing, this can be a blow to their confidence. Our hair is often a part of our identity, so we might go to great lengths to preserve it. Losing weight is a momentous achievement and ought to be celebrated for sure, but for some having to contend with loose skin as a result of losing a great deal of weight it can be disappointing. You may feel like you’ve won in one area and lost in another, but this is not necessarily the case. 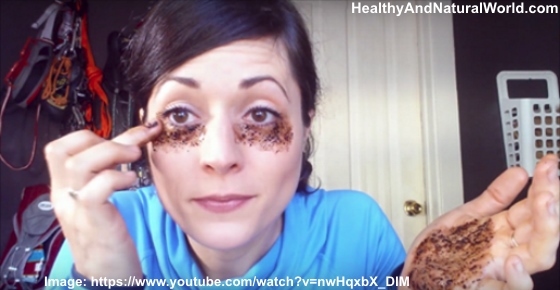 In fact, there are some natural ways that can increase your skin’s elasticity and tighten the areas in need over a matter of time. Your results, of course, will depend on how much weight you’ve actually lost, the length of time your skin was stretched out, and your age. The visual appearance of cellulite or ‘orange peel’ look of skin is a common problem for many women. 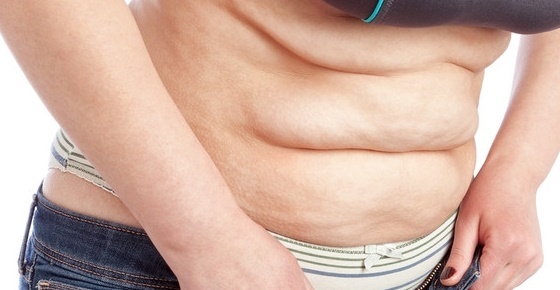 Although people who are overweight have a higher risk of getting cellulite, our weight is not the only factor. People of all ages and sizes are plagued with an orange-peel-like skin (cellulite) that commonly occurs in the thigh region. Cellulite tends to occur on the thighs because this area of the body has more fatty tissue. The beauty industry is a multi-billion dollar business. 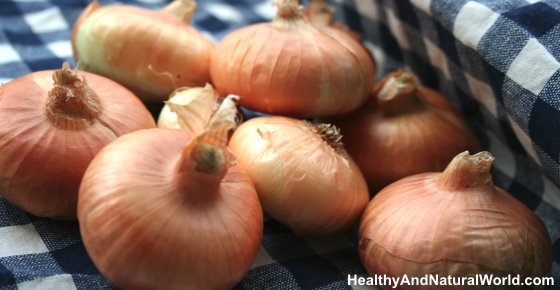 It produces all sorts of creams and ointments that rob your skin of its natural cleaning and healing properties, making you buy more and more of their artificial stuff. 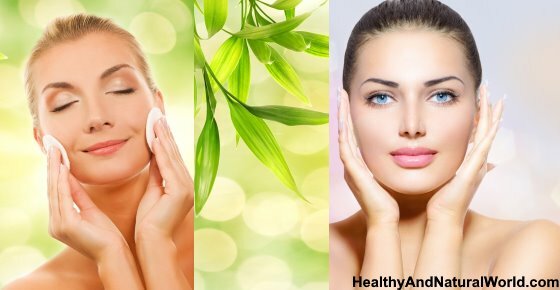 Oil cleansing is a great method that can put you back in control of your skin’s health and make your face shine in its natural beauty. Argan oil is a natural plant oil with amazing benefits for your skin and hair. Argan oil contains antioxidants, fatty acids, and anti-inflammatory properties. 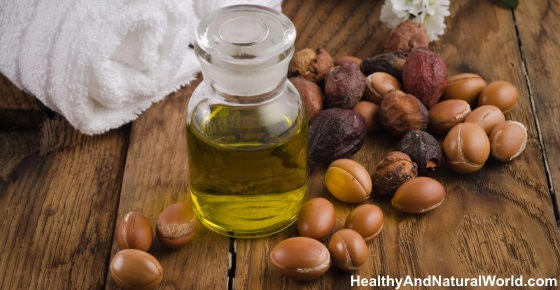 These beneficial compounds in argan oil help nourish your skin, soothe inflammation, reduce fine lines and wrinkles, keep your skin moisturized, and treat many skin conditions. Products aimed at beautifying your smile line the shelves of drugstores these days. The problem? 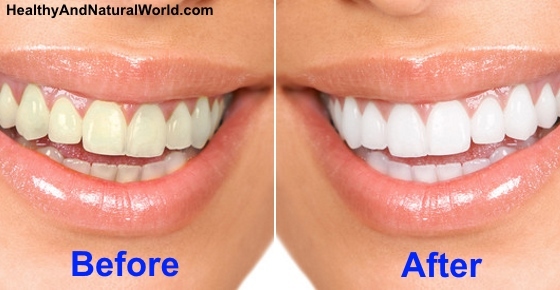 Many of these teeth whitening products contain chemicals that can be harmful to your health and can ultimately lead to eroding the enamel on your teeth. Coconut oil is so versatile and is a staple in many kitchens. Coconut oil has been a common ingredient in Asian and Pacific households for ages, but received in the past a bad reputation in Western society due to its saturated fat content. 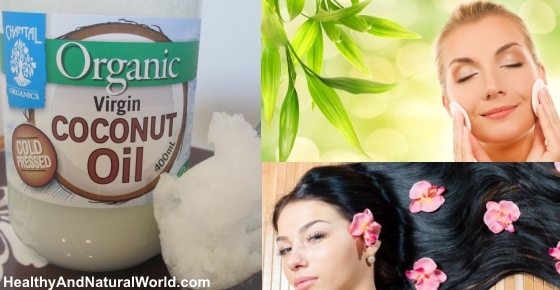 But now it is gaining popularity in the West and is recognized for its health benefits (and you can read my previous article about coconut oil’s many health benefits). Next time you boil rice, think twice before throwing the water. Rice water is rich in beauty minerals and vitamins that make it fantastic for both skin and hair. Asian women have used rice water for centuries to beautify their hair, promote hair growth, and nourish their face and skin cells. Read on to find out how to make rice water and how to use it for gorgeous hair and skin.